Do you like reading? I do! I love reading and learning, and I read a lot of books–both fiction and non-fiction, but mostly non-fiction witchcraft and spirituality books–especially when I’m researching or writing a book of my own. And I like to read lots of different authors in many styles. I like to hear about different ways, practices, and preferences, and it’s inspiring and thought-provoking to hear something that’s out of the norm for me. 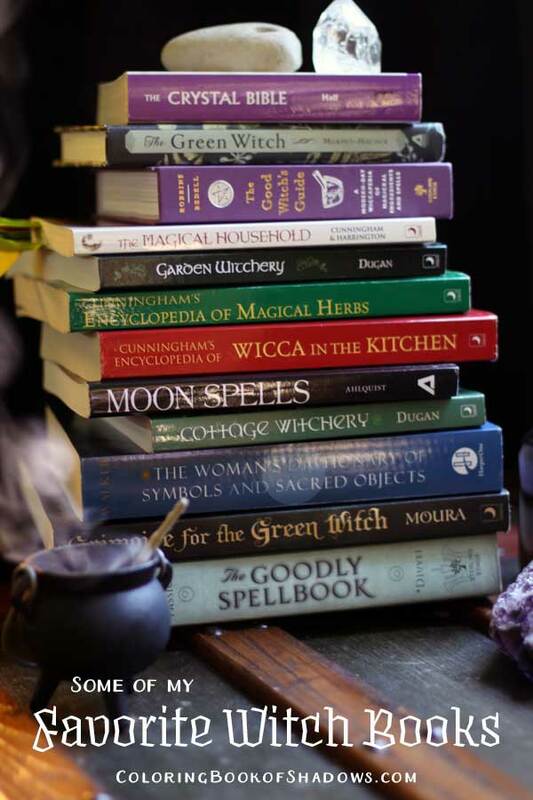 So… here are a few of my favorite witch books! It was super fun to photograph and put this together to share. Hopefully, I’ll do a second blog about this in the future as I have many more awesome books to share. If you have any favorites to recommend, please leave them in the comments! I’d love to hear. 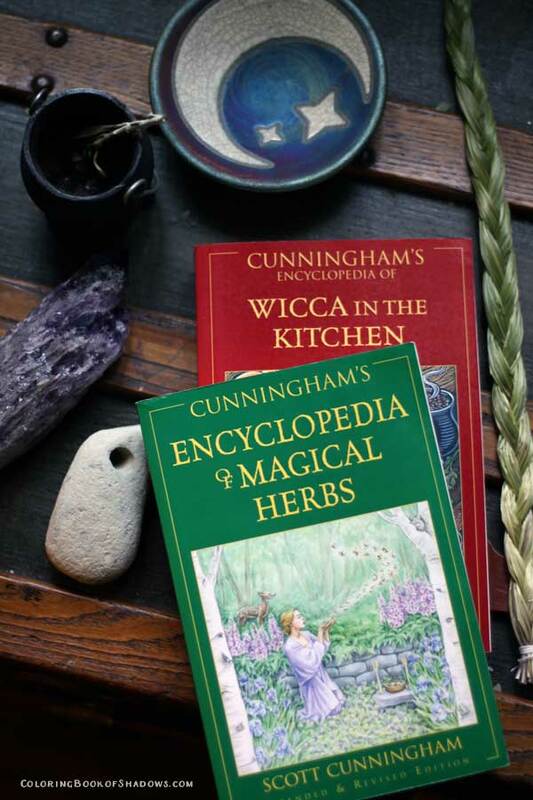 An essential reference book for magical herbs. Really well-done with a super-useful index. A classic! 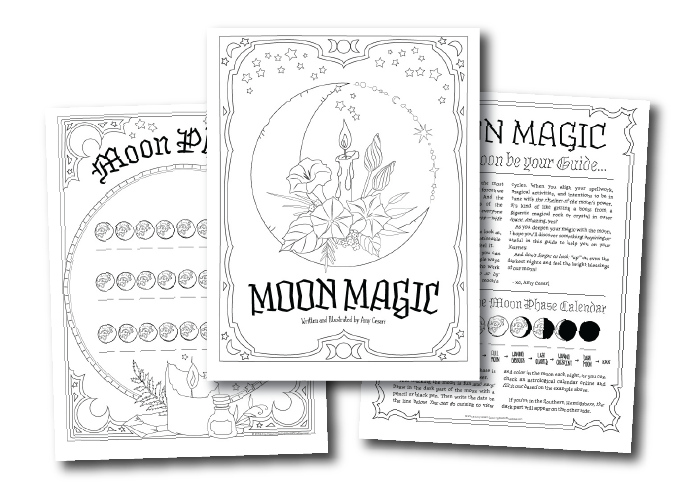 This is a wonderful spellbook–Diane has a fantastic style and flair for spells and timing of the moon. Possibly my favorite witch book, but it’s hard to say because I love and appreciate all of my books! 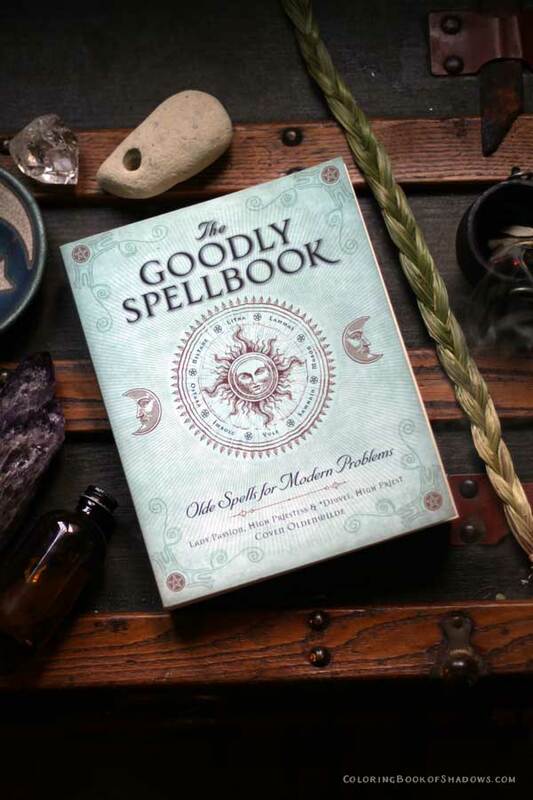 😀 This book is awesome, it’s formal and more traditional–and yes, totally different than the books I write and how I practice my own spells. However, I find it to be a wealth of inspiration and deep knowledge. This book is amazing. 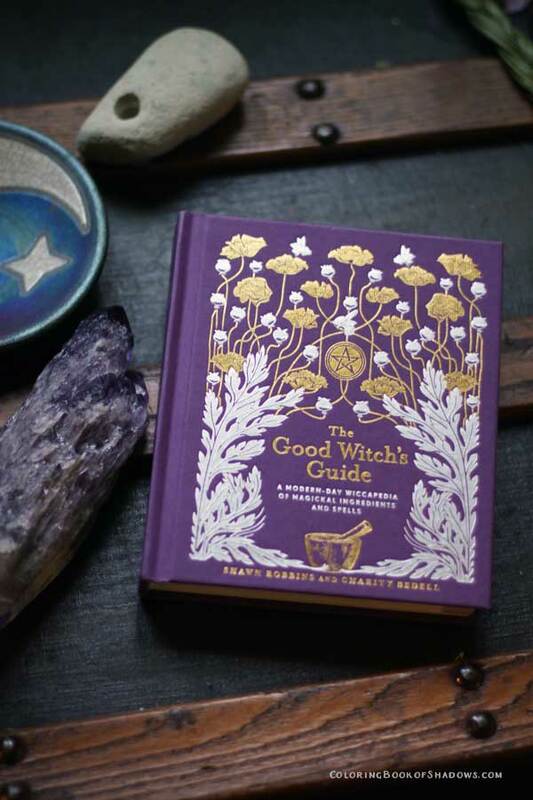 A gorgeous witchy aesthetic and lots of sweet, modern herbal things to try and inspire. 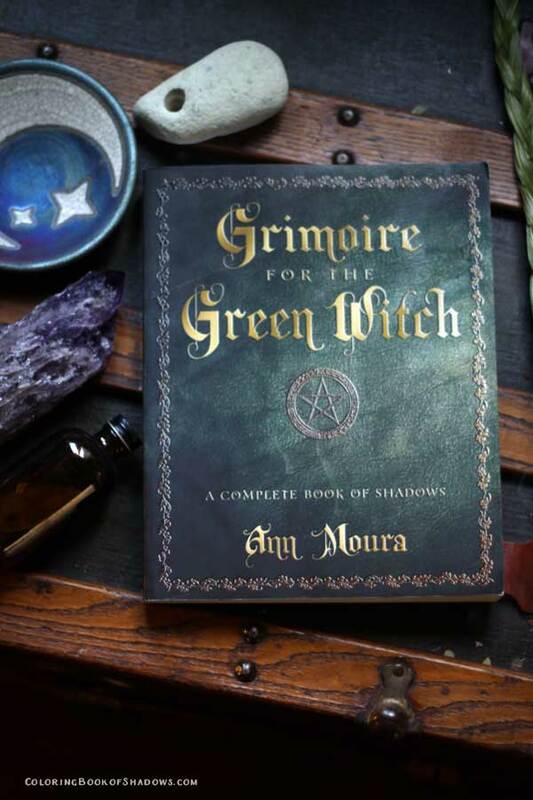 Another adorable modern witchy book. Great spells mixtures, and herbal tidbits. Oh, I love this one! It was a big surprise how playful, positive, yet historically well-researched and deep into folklore this book went. It’s got the most wonderful vibe to it and it always brings a smile to my face. And, I fan-girled looking up more about the authors on Google. Ellen’s books are adorable and filled with so much useful info. I love both of these books to bits, and recommend them if you are looking to add more magic to your garden. So… have you read any of these?! 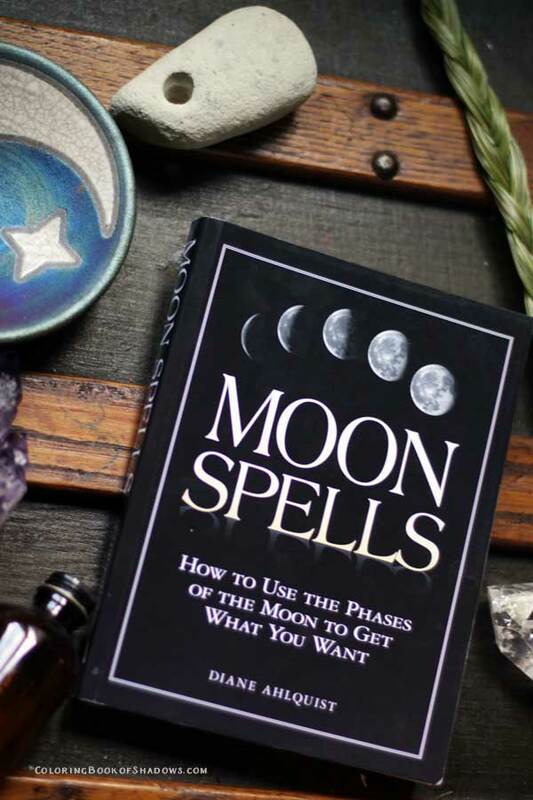 What witchcraft books do you recommend?! Hello! I’m learning about many things right now–learning a lot about myself, and remembering a lot about earlier interests in my life like witchcraft and magic and divination. 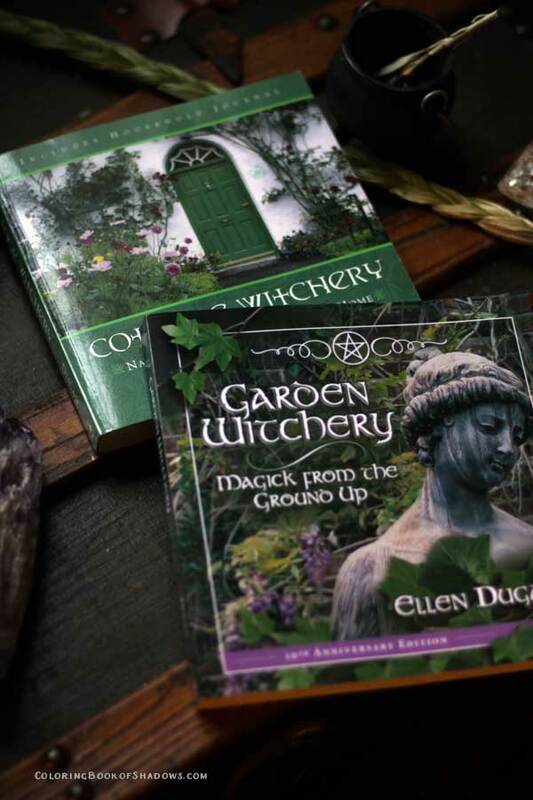 I love Ellen Dugan’s books–the two you mentioned and also the Garden Witch’s Herbal. Another favorite is Healing Magic, 10th Anniversary Edition: A Green Witch Guidebook to Conscious Living by Robin Rose Bennett. Looking forward to reading some of the others, also! Thank you for your guidance in this new path for me! The first witchcraft book I picked up that is great for some one who wants to learn the basics, the why, and how without a huge rmphasis on wicca is called The Inner Temple of Witchcraft by Christopher Penczak. Definitely a good read. 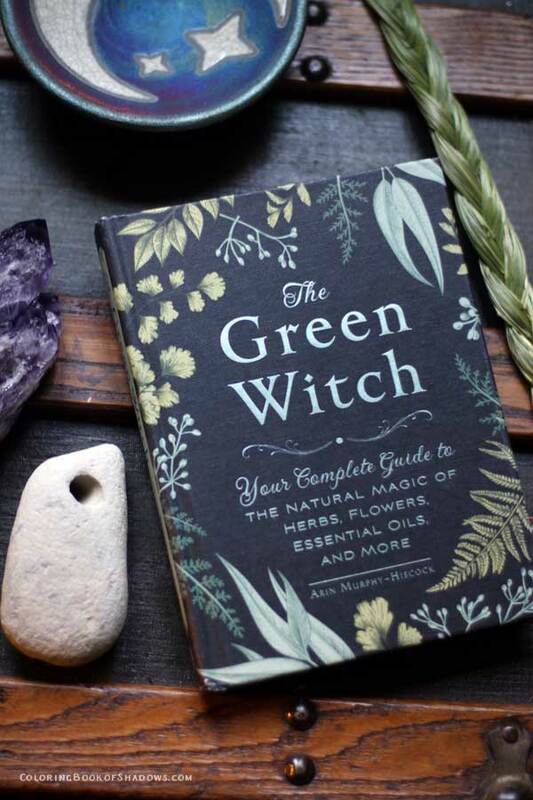 I am new to my Witchery skills…..and am looking forward to exploring The Green Witcj and The Magical Household. Where are these books found at? I am new at becoming a Wiccan and so eager to learn. Go to Amazon.com. They have a huge selection! That’s where I have found all my books. If you’re interested in learning the history along with basics, anything by Judika Illes is HIGHLY recommended. Her “Encyclopedia of” series alone are worth their weight in gold.